the most comprehensive publicly available database on the private surveillance sector. Over the last four years, Privacy International has been gathering information from various sources that details how the sector sells its technologies, what the technologies are capable of and in some cases, which governments a technology has been sold to. Through our collection of materials and brochures at surveillance trade shows around the world, and by incorporating certain information provided by Wikileaks and Omega Research Foundation, this collection of documents represents the largest single index on the private surveillance sector ever assembled. 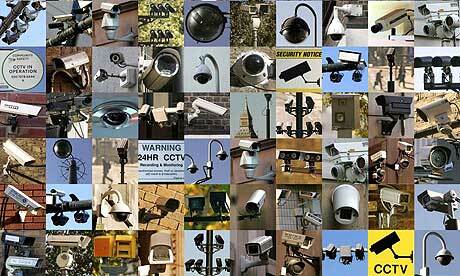 All told, there are 1,203 documents detailing 97 surveillance technologies contained within the database. The Index features 338 companies that develop these technologies in 36 countries around the world. This research was conducted as part of our Big Brother Incorporated project, an investigation into the international surveillance trade that focuses on the sale of technologies by Western companies to repressive regimes intent on using them as tools of political control. What we found, and what we are publishing, is downright scary . . .